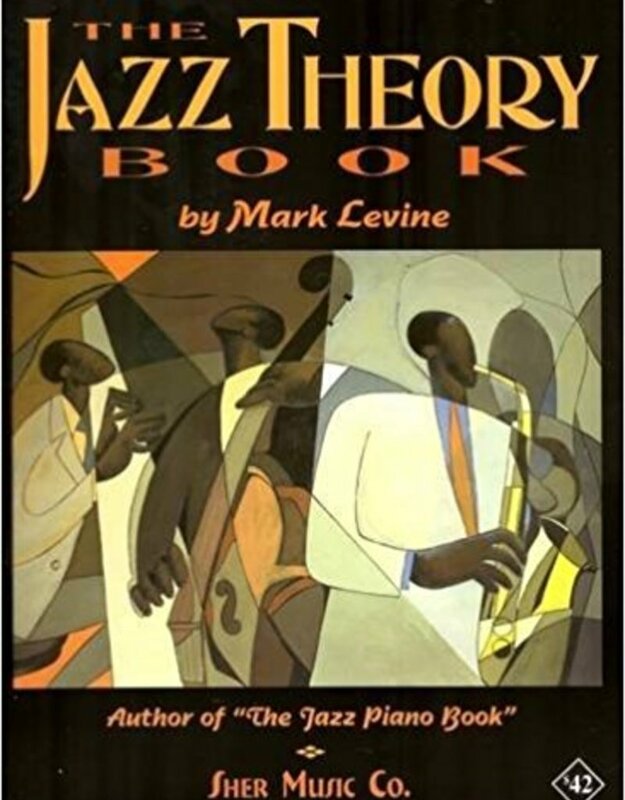 With over 500 pages of text and over 750 musical examples it takes the student from the most basic techniques such as chord construction and the II-V-I progression through scale theory, the blues, "I've Got Rhythm" changes, slash chords, the bebop and pentatonic scales, how to read a lead sheet and memorize tunes, to a study of reharmonization. ... almost a book in itself! 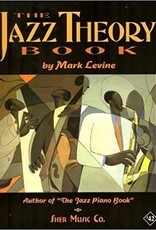 Written in the language of the working jazz musician this book is easy to read and user-friendly. Mark Levine has worked with Bobby Hutcherson, Cal Tjader, Joe Henderson, Woody Shaw, and many other jazz greats so satisfaction is guaranteed!